JaincoLab manufactures Agricultural Laboratory Equipment's that are widely used in Schools, Colleges and Universities through out the world. JaincoLab manufactures Automobile cut section training models that are widely used in Schools, Colleges and Universities through out the world. JaincoLab manufactures Mechanical workshop Tool Kits that are widely used in Schools, Colleges and Universities through out the world. JaincoLab manufacture Electronics Lab Instruments, Digital Trainer Systems, Oscilloscopes etc. that are widely used in School, Colleges and Universities throughout the World. JaincoLab manufacture Civil Lab Equipment that are widely used in Schools, Colleges and Universities throughout the World. 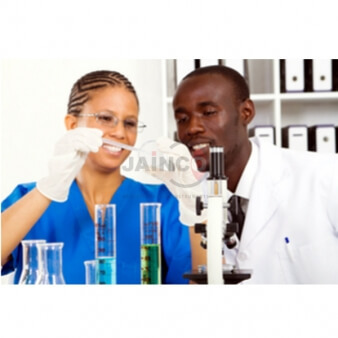 JaincoLab manufacture Medical Lab Equipment and Hospital Furniture that are widely used in Schools, Colleges and Universities throughout the World. 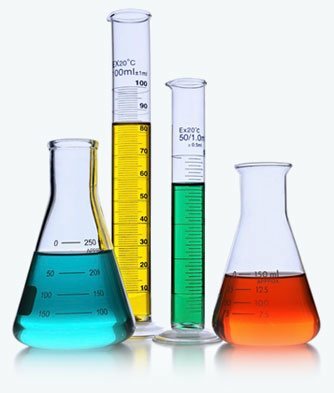 JaincoLab manufacturer School Lab Equipment, Biology Lab Equipment, Physics Lab Equipment and Chemistry Lab Equipment for Schools. At Jaincolab, we have been able to establish our name as a reputable and reliable manufacturer, supplier and exporter of Educational Scientific Instruments. JaincoLab manufacturer and export School Laboratory Scientific Equipment, Scientific Lab Equipment for School, Training, Vocational and Research Purposes. JaincoLab manufacture school lab equipment as per MOE Tender Specifications. JaincoLab is leading manufacturer & exporters of Laboratory Equipment, Biology Lab Equipment, School lab, Maths Lab Equipments Suppliers, Electronics Lab Trainer, Microscopes, Engineering Lab Equipment manufacturers, Hospital lab Equipment manufacturers, Medical Monitoring System and Physiotherapy Equipment, High School Math Lab Equipments, Science Lab Equipments Suppliers, Lab glassware manufacturers We are renowned manufacturer of Educational and Laboratory Scientific Equipment and provide all types of Laboratory, Scientific Instruments & Workshop Lab Equipment for Schools, Colleges, University & Labs. ISO 9001, ISO 14001, CE, WHO-GMP, ISO 13485-2003 Certified. Certified under Directive 93/42/EEC for Medical Instruments. United Nations (UNICEF, UNESCO & UNIDO) Certified for Educational Science and Math Kits. Bulk Lab Tender Supply and OEM Manufacturers for Educational, Laboratoy, Analytical & Research Lab Products. 24x7 Support Team just a call away. Contact Now or fill inquiry form for all your technical/ troubleshooting inquiries. Special Discounts on bulk orders. Regular Bulk Orders to over 56 countries worldwide. Reasonably priced, good quality products, impressive packaging and prompt delivery of Consignments. We accept Wire or Telegraphic Transfer/ Letter of Credit/ Paypal etc. Shipping is based on your consignment size & other factors, contact for further details. Be a part of our success story and contact to become one of our authorized dealers.